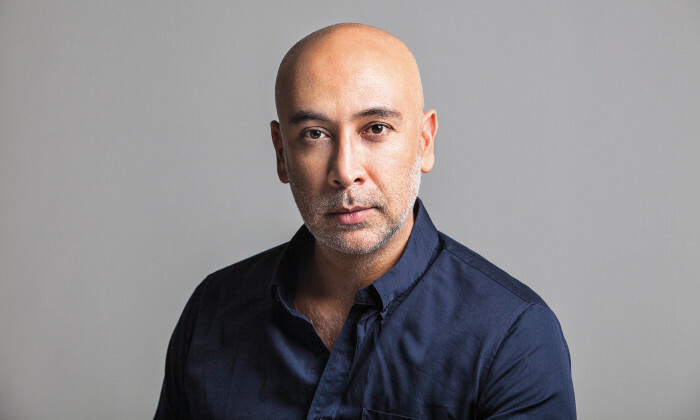 Weber Shandwick has appointed Ali Grayeli as regional executive creative director, Asia Pacific. Based in Singapore, Grayeli will lead creative strategy in the region. Prior to the appointment, Grayeli was the regional executive creative director for Uber APAC. During his time in Uber, he built an internal creative agency model to enhance communications output and help the brand find local relevance in Asia’s diverse landscape. Grayeli also held senior creative roles with McCann WorldGroup Singapore and Tourism Victoria, boasting over 23 years of marketing experience. “Grayeli is a storyteller and creative visionary – skills which are essential to our firm as we work to consistently drive integrated campaigns on behalf of our clients. Grayeli’s creative direction will provide significant value to our partners, whilst also adding to our already strong leadership team within the region,” Baxter Jolly, CEO of Weber Shandwick Asia Pacific, said. “It’s an honour joining Weber Shandwick. It’s a truly great agency that has long been at the forefront of helping brands define their reputations and create highly engaging campaigns. With the blistering pace at which we’re moving in today’s world, Weber Shandwick leads the way in creating meaningful dialogues with audiences resulting in business results and greater brand equity. I’m looking forward to doing some great work with some amazing people,” Grayeli said. The goal of the team is to help clients manage issues, advance reputations, determine and pinpoint shifts in attitude and opinion,.. Retailer Robinsons has appointed Saatchi Lab as its creative agency without a pitch, moving from its previous agency DDB. ..